The WATTS program is driven by our mission to offer a safe haven for homeless and at-risk individuals in the Winchester, VA region during the cold weather months. Direct program support for WATTS is dependent on the generosity of individuals, corporations, foundations, church, and civic groups. WATTS is a 501(c)(3) charitable organization. Contributions are tax deductible. 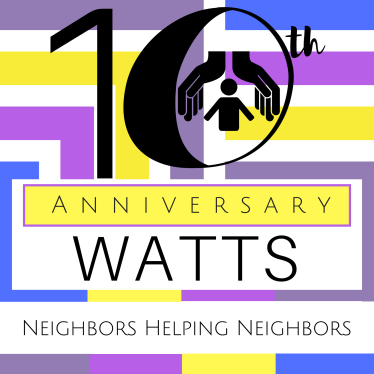 Become a good neighbor in the truest sense by helping WATTS provide shelter to the neediest of our neighbors.